Georg joined our London office in 2018 as an Investment Manager to focus on Nauta’s UK investment activity. 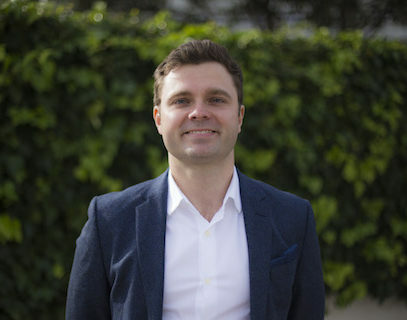 Prior to joining Nauta, Georg worked in technology M&A at Telstra Enterprise in APAC and in Venture Capital with roles at Octopus Ventures and Zouk Capital in London. Due to his own background as a software developer and deep-tech angel investor, he is particularly interested in meeting great founders applying AI/ML, blockchain and quantum technologies. Previously Georg served as Head of Marketing for an e-commerce startup in Africa and was management consultant with McKinsey & Company in China and Europe. Georg holds a double MSc in Computer Science and Internet Security from the Technical University of Vienna as well as an MBA from London Business School.